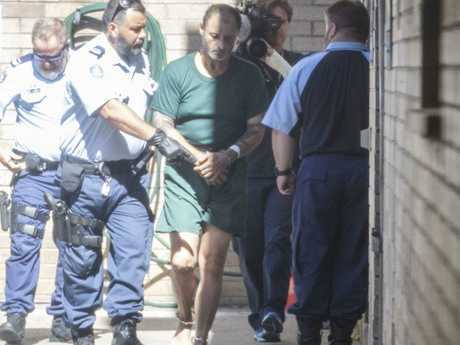 The man accused of sexually assaulting a seven-year-old at knifepoint in a toilet after allegedly choking her into submission is also charged with assaulting the girl's mother. 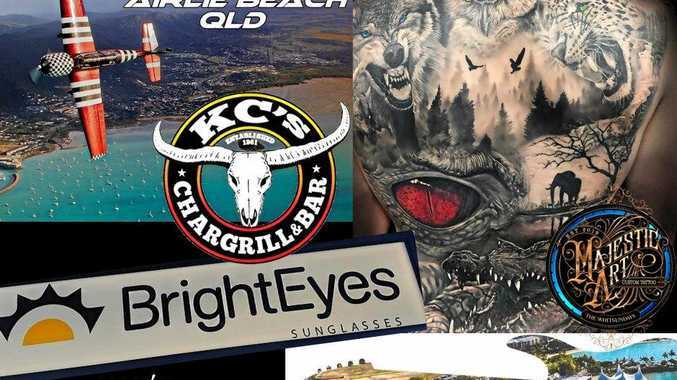 Anthony Sampieri has been charged with assault occasioning actual bodily harm against the girl's mother, who allegedly was slashed in a melee in the Kogarah dance hall toilet. 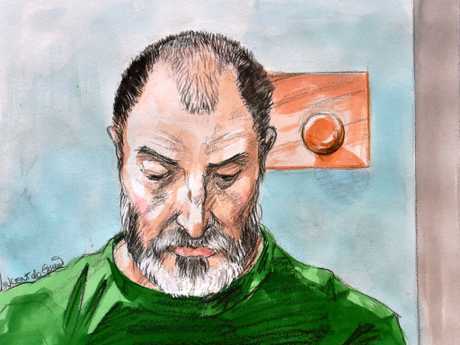 Anthony Sampieri bowed his head and would not make eye contact as he appeared via video link from Silverwater prison. Picture: Vincent de Gouw. Even when Ms Stapleton twice addressed him directly, asking him if he could hear her, he answered a brief "yes", but his eyes remained downcast avoiding looking into the court. 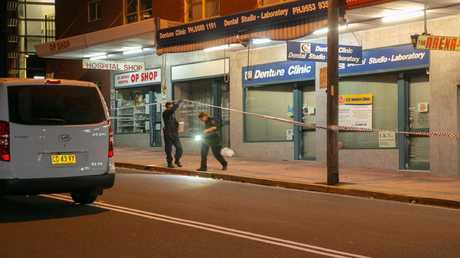 Police allege that the offences happened between 7.30pm and 7.45pm on November 15 at the dance studio in Kogarah, in Sydney's south. 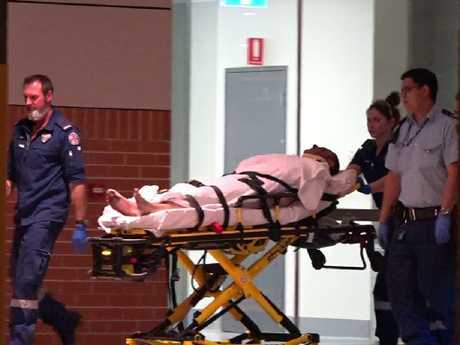 A man strapped on a gurney is taken to hospital after the alleged attack eleven days ago. 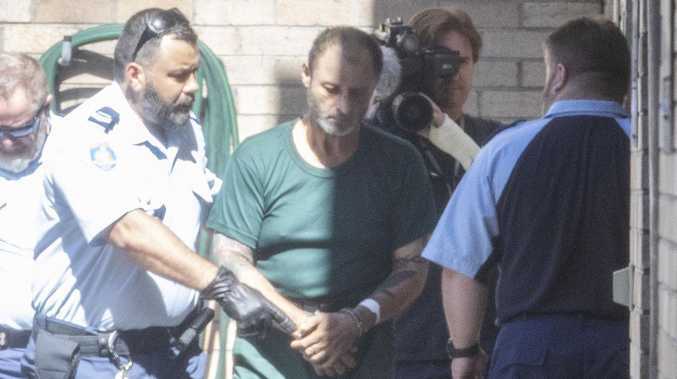 Police allege Sampieri filmed part of the alleged attack on a mobile phone and that he allegedly choked the girl "to render [the girl] incapable of resistance done to enable him committing an indictable offence ... sexual assault". 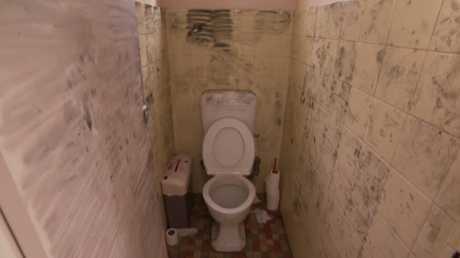 The toilet where young girl was allegedly attacked while attending a dance class. Picture: Nine News. Sampieri is also charged with allegedly choking the young girl and assaulting the girl’s mother.